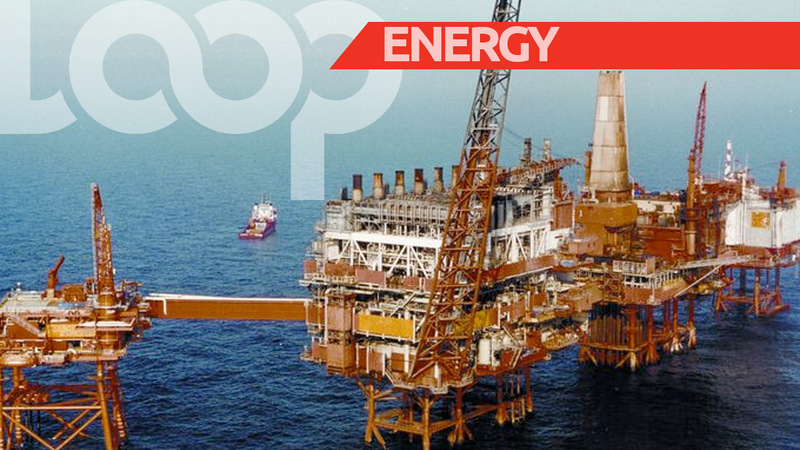 While there was no consensus at a meeting on Thursday afternoon between the Government and the labour movement, one thing remains certain – Government is not budging on its decision to close the Petrotrin refinery. Speaking at a briefing immediately following the meeting, Planning Minister Camille Robinson-Regis said both parties “agreed to disagree” on the matter. Asked to comment on the productivity of the meeting, she said while nothing new was discussed, the forum afforded Government the opportunity to present their concerns which she believes left members of the labour movement with a better sense of what the Government is dealing with in relation to Petrotrin’s refinery and the company's deteriorating financial position. 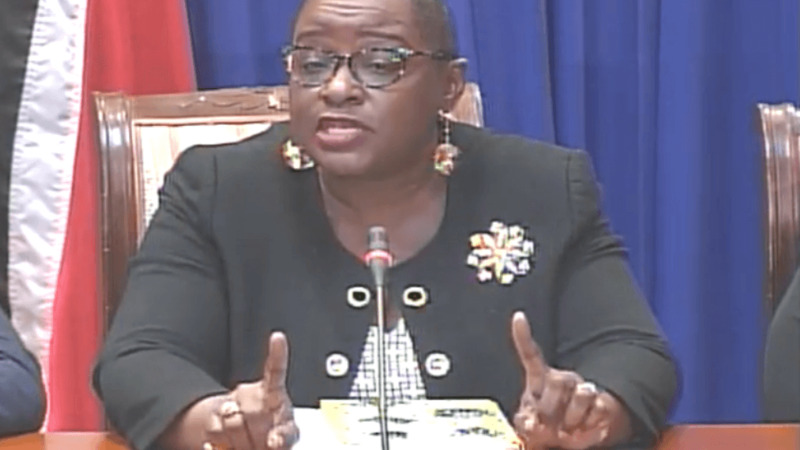 She said the unions’ position was that the decision to close the refinery should be reexamined, however, she maintained that there is no other solution to treat with Petrotrin as the refinery remained a ‘problematic issue’ despite several rounds of reexamination. The decision to close the refinery is one that was "looming for many years", she said. The unions were also of the view that the refinery operations should continue, but the Planning Minister said there was no viable alternative presented that would guarantee the funding needed for upgrades to the refinery. 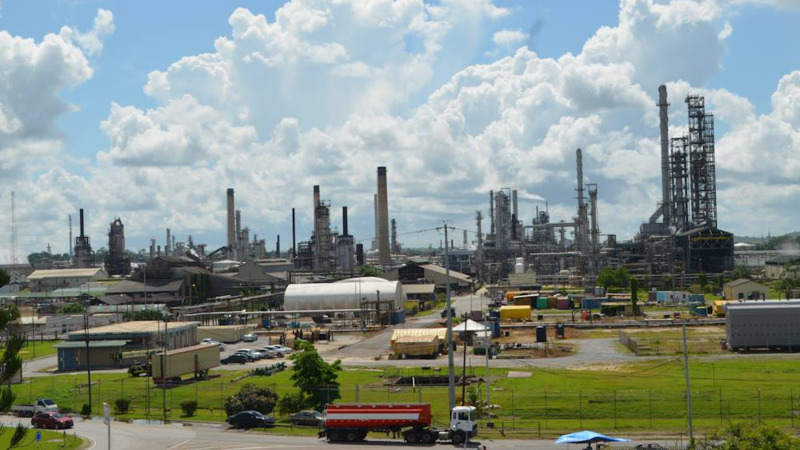 Robinson-Regis assured, however, that Government’s priority in treating with the refinery’s closure is the well-being of workers. She said separation packages still need to be worked out but promised that the best will be given to the workers. Saying it was a bitter pill to swallow, she said Government understands that it is not an easy position to be in but its empathy is with the workers. Responding to concerns raised in the public domain that fuel costs would increase as a direct result of the refinery's closure, the assurance was given that there is "no real connection" between the two. 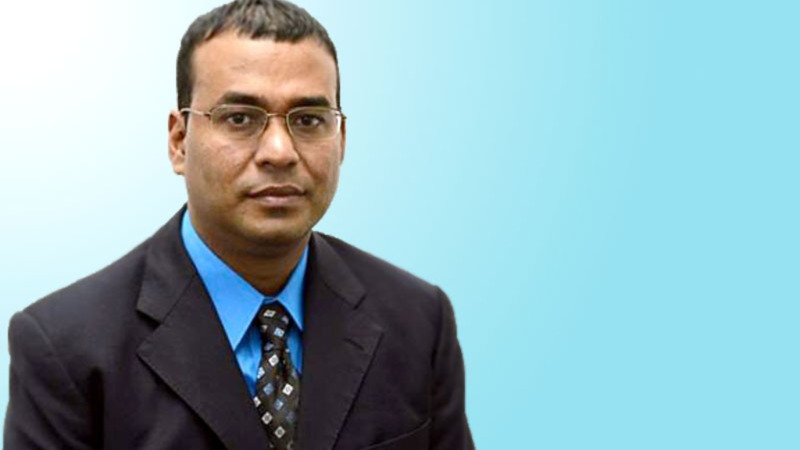 Energy Minister Franklin Khan assured that there would be no immediate impact on the public especially as it relates to the availability of fuel as it will be sourced from PPGL. He also assured that the closure of the Pointe-a-Pierre refinery would have no impact on Caribbean Airlines' operations. As to how soon the refinery would be closed, Khan said he expects this to be completed by December.